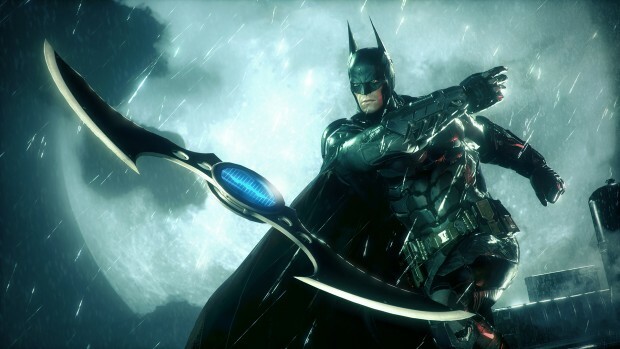 Batman: Arkham Knight is out today, and fans are apparently having issues with the PC version. Reports of sluggish frame rate and stuttering have been spreading since Arkham Knight’s launch this morning, and now developer Rocksteady has released a statement on its PC support forums about these claims, saying that it is working with its external PC development partner to rectify problems users are having. Arkham Knight is also available on PlayStation 4 and Xbox One, and doesn’t appear to be suffering from the same issues. Look for Gaming Trend’s review of the final game in the Arkham series in the coming days.